TaskMaster Home Inspections serves the Helena, Butte, Anaconda and Phillipsburg areas with thorough inspections and great customer service. Whether buying or selling, you expect the best inspection for your hard earned money along with informative answers to all your questions and concerns. Let us fill your expectations. You didn’t pick your new home based on price alone. Choosing your Home Inspector should also be based on several important factors. You want a Home Inspector that has the latest technology and education/ experience to use it correctly.  You want a Home Inspector that belongs to a widely recognized national organization and is active in continuing education. You want an Inspector that has been certified by an independent third party agency, not one that is certified just because he pays his dues. I have the latest technology and the education/experience to use it correctly. A home inspection is a visual inspection of the structure and components of a home to find items that are not performing correctly or items that are unsafe. All homes have issues. Every issue has a solution. Solutions vary from a simple fix of the component to adjusting the purchase price. Steve was great! He was very thorough, knowledgeable, informative, honest, and exceptionally personable. I would recommend him in a heartbeat! Steve did a wonderful job on our house inspection. He answered all of my questions and was very helpful. Highly recommend Steve as a house inspector.